Being a miner is not an easy job to do. Especially when you have to control three carts at once! 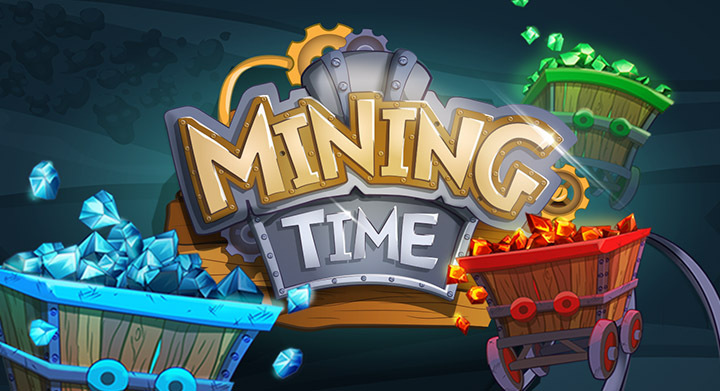 Collect as many shiny gems as possible and discover new depths of the mine.